Marketed by Wild & Lye - Bath. 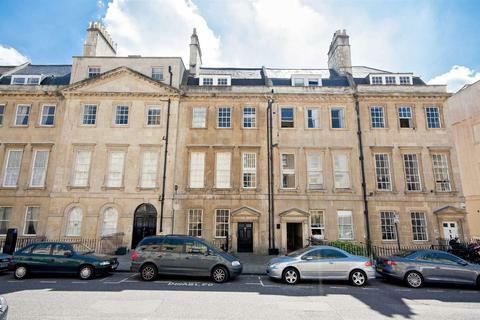 Located in Walcot Parade is this delightful one bedroom apartment with a stunning private garden. 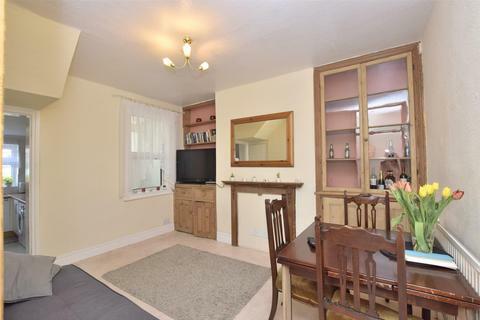 The property comprises: sitting room/kitchen, double bedroom and bathroom. With its beautifully presented interior and garden this property is not one to be missed. Marketed by The Apartment Company - Bath. 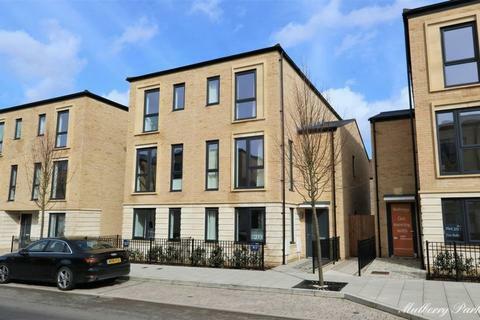 This contemporary style, beautifully presented two bedroom maisonette is not one to miss! This modern, third floor two-bedroom apartment in the new Southgate development, offers the opportunity to enjoy city living at its very best. 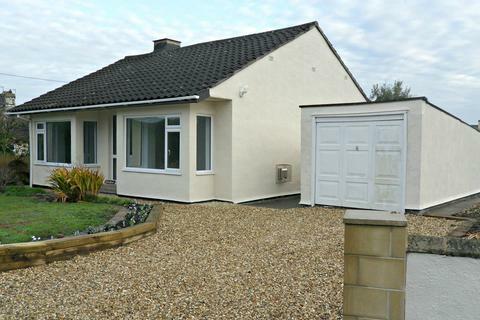 The accommodation comprises: hall, sitting room/kitchen, two bedrooms and bathroom. Outside there is a communal landscaped terrace, bike stores and a lift. 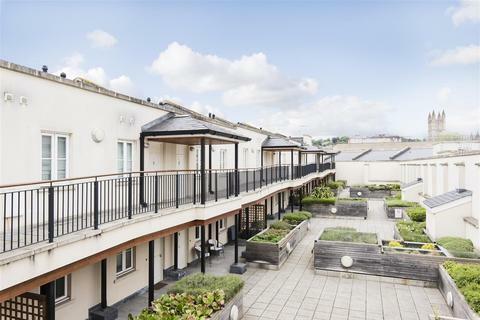 We are delighted to bring to the market this beautifully presented first floor apartment. 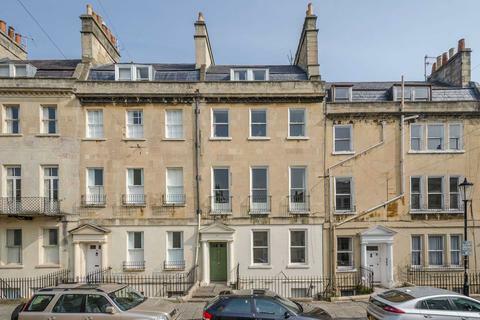 Set in one of Bath's most prestigious locations, Brock Street links the Circus with the Royal Crescent. Comprising: sitting room/kitchen, master bedroom and bathroom. 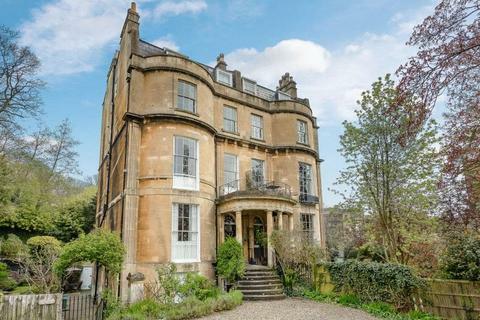 Marketed by Madison Oakley Estate Agents - Bath. Marketed by HomeLets - Bath. 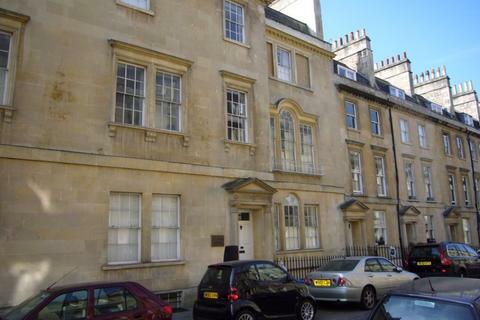 Two bedroom furnished top floor flat on Henrietta Street. Available to two professionals or third year and higher students. 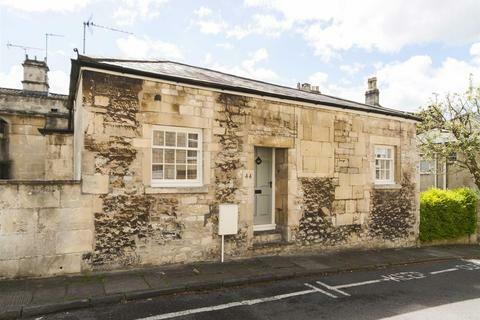 Marketed by Andrews - Bath Lettings. 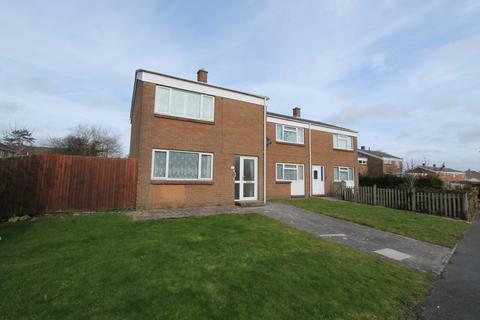 Marketed by Allen Residential - Paulton. 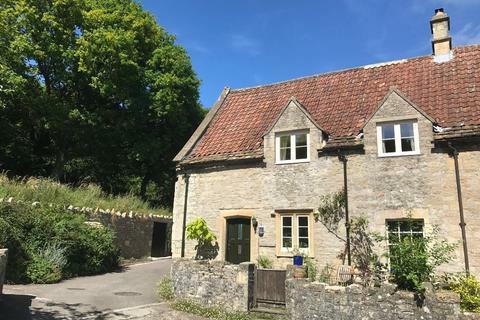 Marketed by HF Lettings - Corsham. 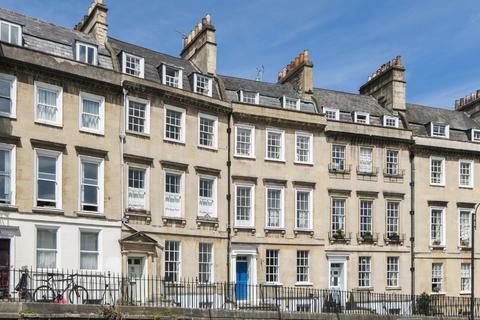 A wonderful two double bedroom Ground Floor apartment in Georgian Marlborough Buildings, adjacent to the Royal Crescent. Marketed by Carter Jonas - Bath. 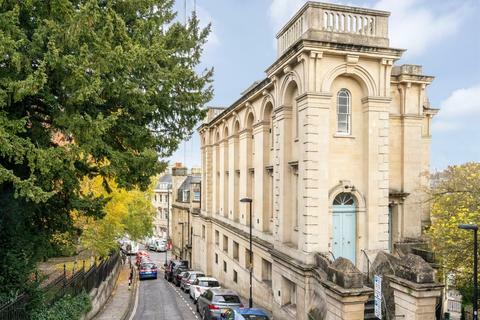 Private car parking space included with this amazing first floor, two bedroom apartment available in one of Bath's most sought after locations. 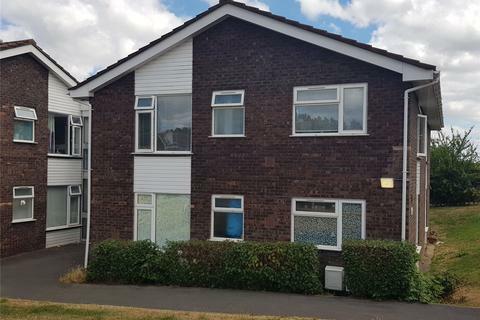 This property comprises of two spacious bedrooms, a modern bathroom and a fabulous living area with stylish integrated kitchen. Marketed by Crisp Cowley - Bath. Marketed by Reside Bath - Bath. 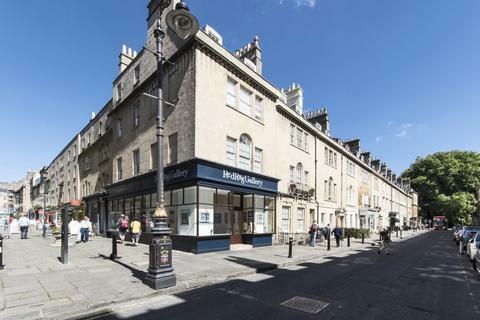 The Bath Property Shop are delighted to offer this spacious furnished studio apartment. 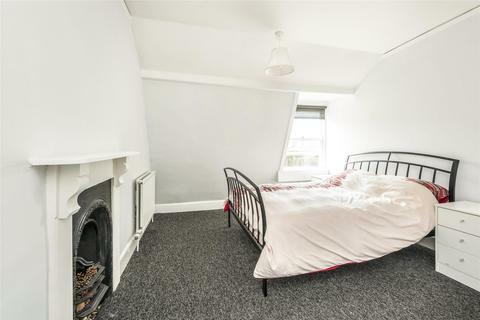 Ideal for single professional occupant. Available from 1st July 2019. Marketed by The Bath Property Shop - Bath. 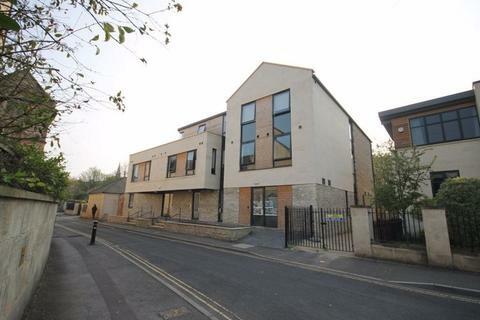 Superb ground floor apartment located just a short walk from the City. The apartment comprises: large kitchen with space for dining, sitting room, two bedrooms and bathroom. With its generous rooms, and the advantage of its own private front door, this apartment is definitely one not to miss! 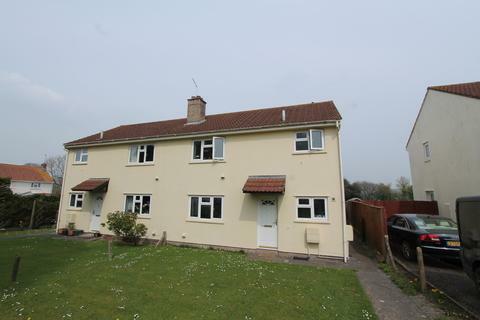 Marketed by Andrews - Midsomer Norton Lettings. 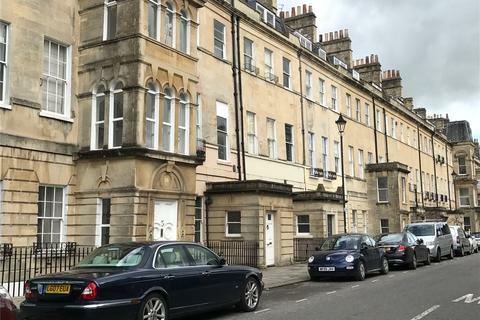 Marketed by Andrews - Bath, Bear Flat Lettings. 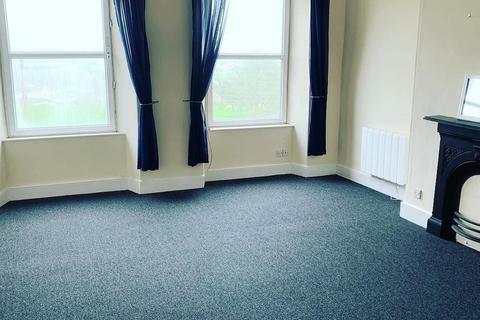 Less than two miles from the City of Bath and Bath Spa train station this immaculate and spacious contemporary designed property provides all the modern fixtures and fittings you would expect in addition to two en-suites, walk in wardrobes, garage and private rear garden. Marketed by TYNINGS - Bath. 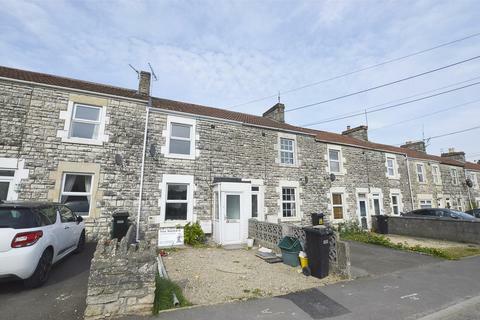 Marketed by Butlers Property - Hanham.